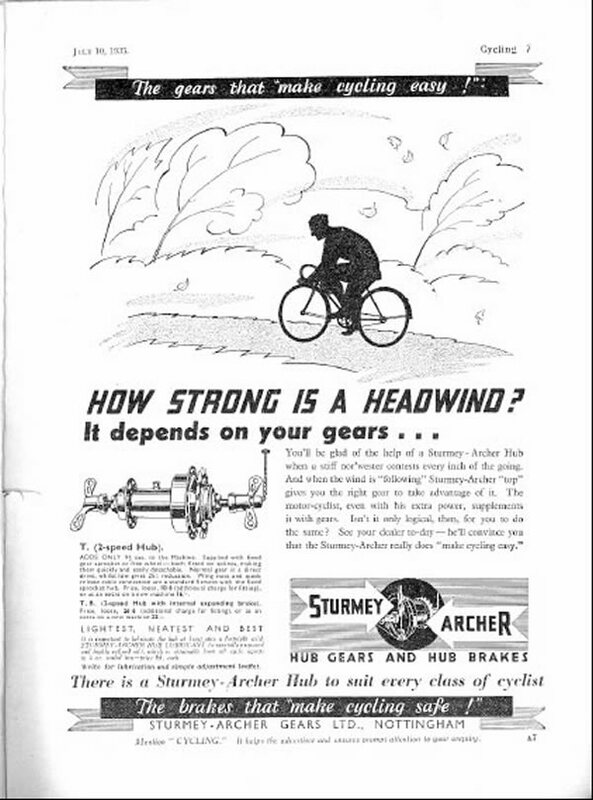 1935 - How strong is a headwind? advertisement. < 1935 - Sales range poster.